I do not have enough positive words in my vocabulary to accurately represent how I feel about this book! 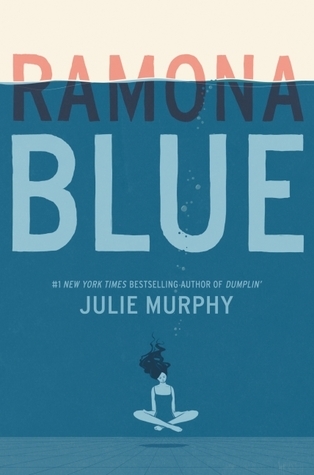 To be honest, I first heard about Ramona Blue due to the many negative reactions it was getting on Goodreads…from people who hadn’t even read it yet! 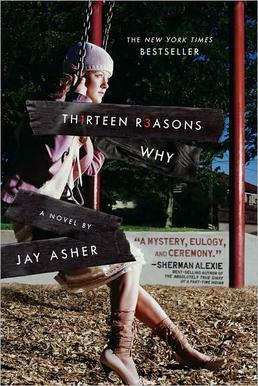 People argued that the story is about a gay girl turning straight. But as someone who actually took the time to read it, I can say that this book is not even primarily about sexual identity. Anyone who claims otherwise is doing this story a disservice. 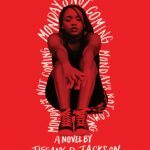 Ramona Blue is about a teenage girl who feels responsible for her family’s well-being, who can’t imagine her life ever being any different than what she knows. It tackles so many issues from race to poverty and it does it well. For me, Ramona Blue is a lesson in dreaming and rising above your circumstances. I think that deserves nothing less than an enthusiastic five star review. Plus: The entire cast is so well done. 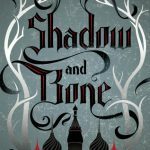 There really is no such thing as a supporting character in Julie Murphy’s writing and I love that! She also has an incredible talent for highlighting her settings, essentially turning them into a character all their own. 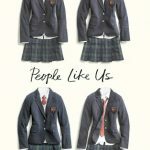 If I Was Your Girl by Meredith Russo– I try not to recommend things I’ve already reviewed on my blog because I want to highlight as many books as possible. 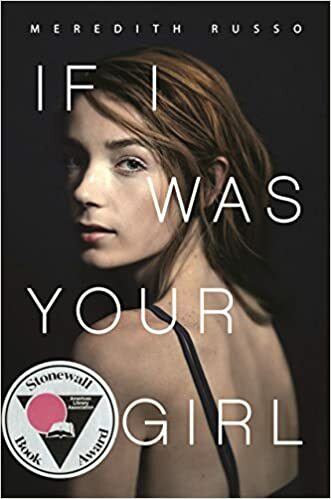 But If I Was Your Girl is such an incredibly powerful LGBT story that I would re-recommend it a 100 times. 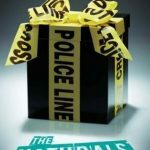 It is much less rom-com than Ramona Blue and much more about real-life consequences of society’s harmful norms, so be prepared for a challenging read. But gore aside, I was pretty impressed by Blake’s take on the Greek pantheon. I’ve definitely read a lot of books based on Greek mythology, but this felt like something fresh. And spooky! I also like that she found a way to incorporate the mortal heroes, so it feels like getting the gang back together in the modern age. 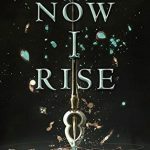 Not sure that I’ll read the sequel…but I might just to see if Hades makes an appearance! Plus: A fresh take on the old myths. Great action scenes, which can be really hard to pull off. Minus: Why are they teenagers again…? I feel like there is some much needed context missing here. The Hidden Oracle (The Trials of Apollo #1) by Rick Riordan- Teenage god, but with a much more slapstick feel. All weird plot devices aside (One sister is blind and the other has no voice or sense of touch? What’s the metaphor there? ), this is a great book about the bond between two sisters (not gonna mention Frozen, not gonna mention Frozen…oops). 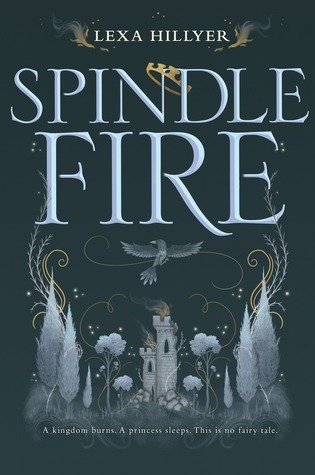 Spindle Fire has a fast-paced plot with a lot going on and each chapter alternates among different characters. Sometimes it did seem to move a bit too quickly, glossing over certain elements of the story. I also found the Isabelle/Aurora story line a lot more interesting than Malfleur and her sister’s. But I did love the dream world! 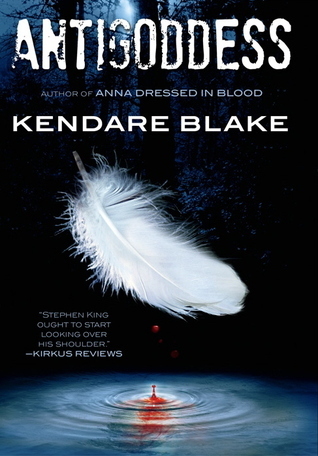 Overall, I wasn’t totally in love with it, but I’ll probably read the second one, if the cover is as cool as this one. Plus: We finally get an imagining of what happens to Aurora while she’s sleeping! Great cliffhanger ending too. Minus: I did want to hear more about Malfluer’s awesome dark magic?? Hopefully we’ll get that in the sequel. 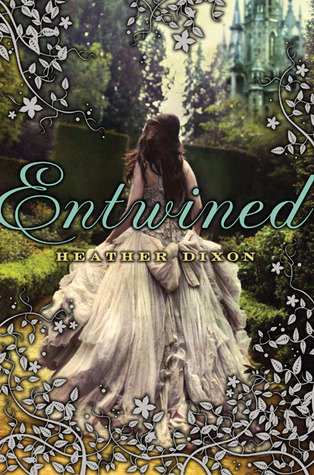 Entwined by Heather Dixon- Also a fairy tale retelling (The Twelve Dancing Princesses) featuring sisterly bonds.